« AS featured on MNFM podcast show #5! 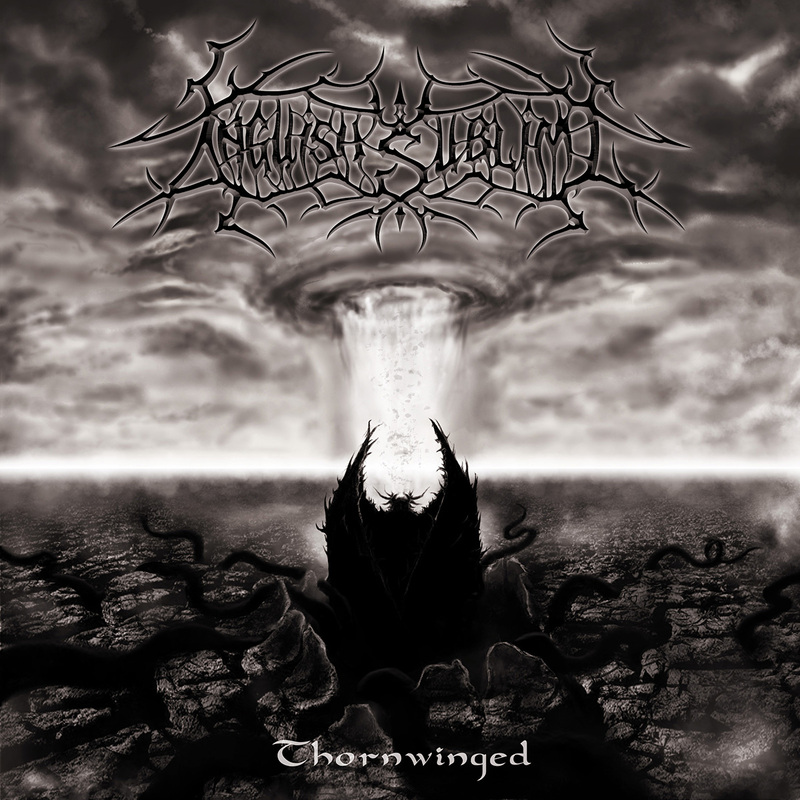 We are proud to present Anguish Sublime’s brand new EP titled “Thornwinged”! “Thornwinged” contains an instrumental intro and three full songs in the vein of Anguish Sublime’s previous works, with some unusual twists and a bit darker atmosphere as well. As we announced it before – for now, it’s a digital release only, but a limited cd edition will hopefully follow soon. Stay tuned! Check it out on the Anguish Sublime Bandcamp page, Reverbnation page or youtube channel!